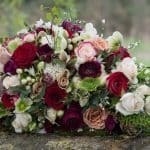 I’ve listed below a few of my favourite Dorset wedding suppliers. 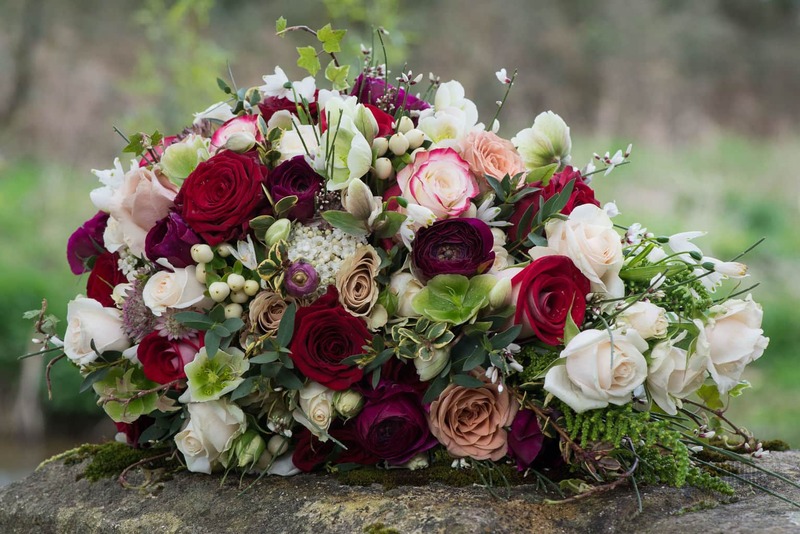 Having worked in the wedding industry for years I’ve met many wonderful cake makers and fabulous florists. The suppliers I’ve listed below are all very good and I’ve personally worked with them or seen their work on many occasions. I receive no reward for these recommendations, I just know that these guys are top quality and won’t let you down. 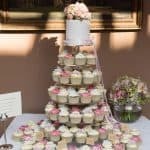 Although these wedding suppliers may not be the cheapest, you really do get what you pay for. 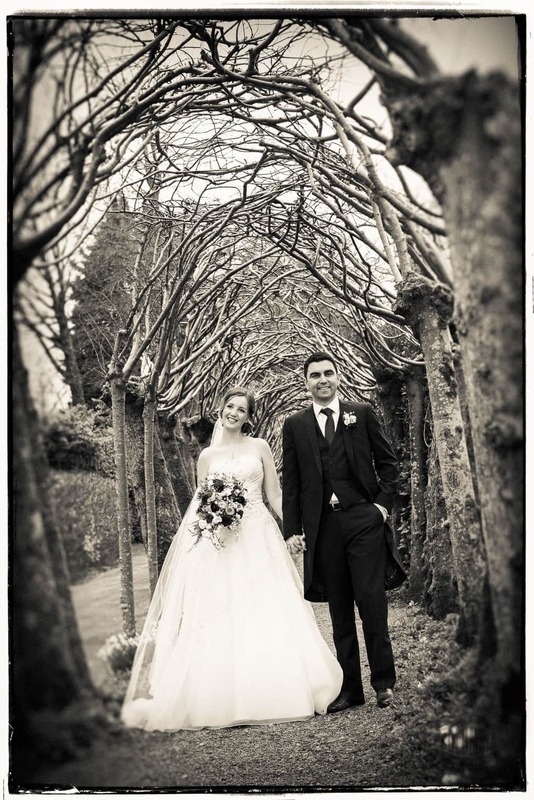 If you’re looking for a wedding photographer I’d imagine you’ve already decided upon a venue, but here goes anyway. 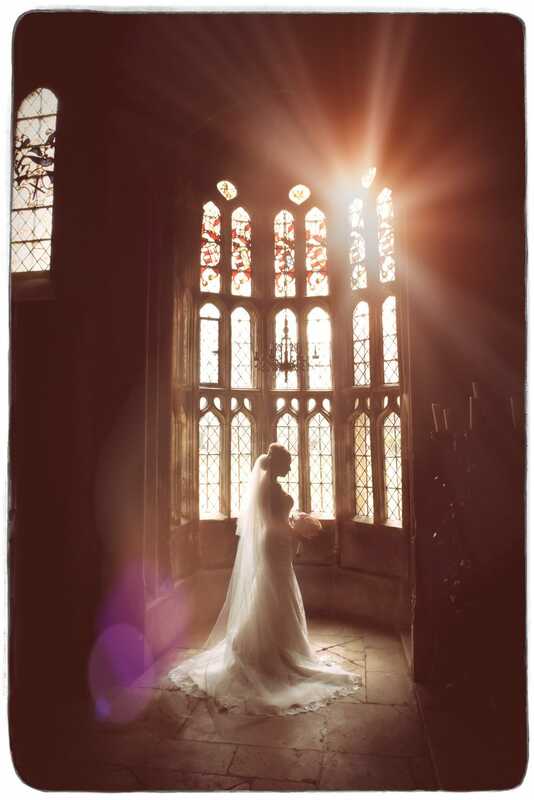 My all time favourite wedding venue is Athelhampton House near Dorchester. Just take a walk around this stunning venue and you’ll understand why I love it. Located on the banks of the River Piddle, it’s a Grade II listed Jacobean mansion house with beautiful gardens. 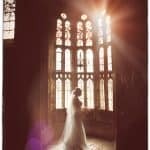 I may be swayed by the fact that I’m their recommended photographer but this really is a special place. The service and food they offer is unparalleled. Even if you’re not getting married, you should try their carvery on Sunday’s, it’s delicious. Lisa Notley makes exceedingly good cakes, I know because I’ve tasted them. I know a good cake when I eat one, oh…and they all look rather spectacular too. 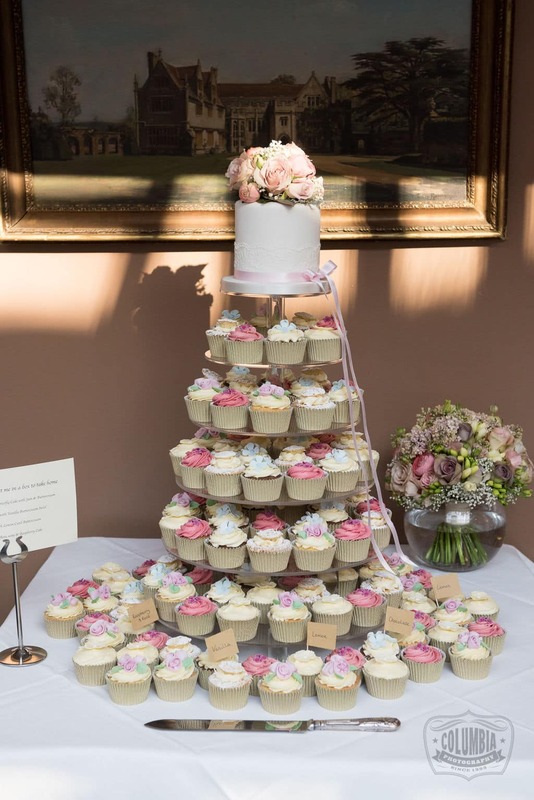 If it’s cupcakes you fancy, then Fox’s Cupcake Co are for you, spongy, creamy loveliness. I’ve worked with Amazing Face on a number of occasions, and they’re a great team. Caroline does the professional make-up and Elke the hair. Tracy of Brideshair is a very friendly and talented hair stylist, and she often works with the lovely Jessie of Model Makeovers. They make a great team and offer a wonderful service. 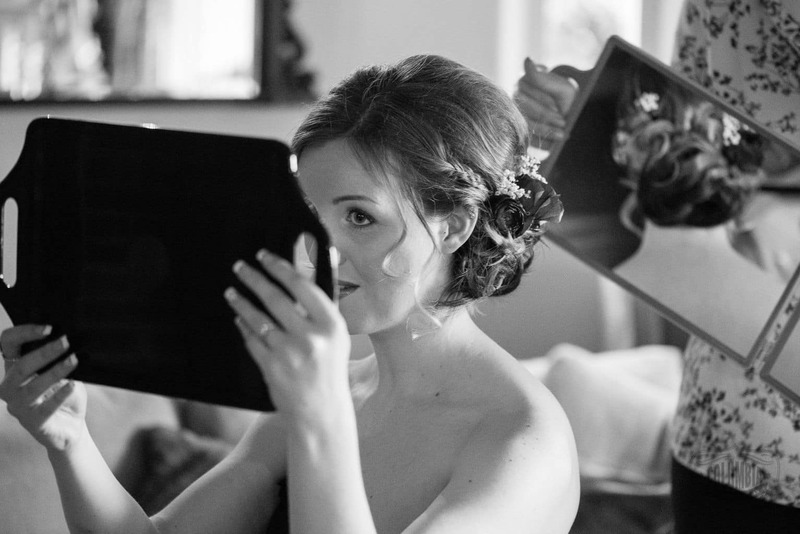 Kirsten of Kirsten Sare Makeup is a lovely lady, whose calm manner keeps her brides relaxed. Fantasia Music supplied the band for my wedding, great service. Wasn’t sure where to put Chocolate Fountains of Dorset, under food or entertainment, but choccy fountains are fun so entertainment it is. 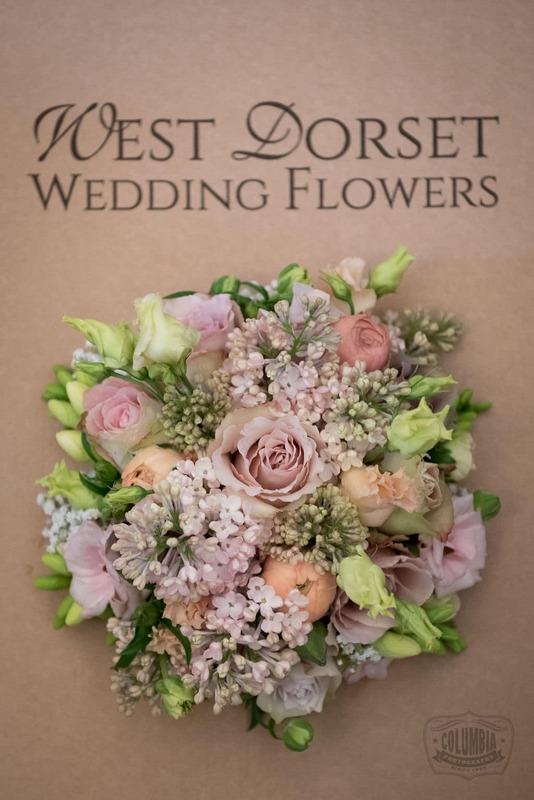 I’d highly recommend Poundbury Florist near Dorchester, Jessie’s work is original and very creative. 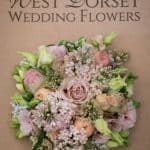 The guys at Parkwood Florists in Poole & Bournemouth are great wedding suppliers. At my own wedding I rented a vintage London bus from Shaftesbury & District Bus Hire. They gave me a great price and service, top wedding suppliers. The girls at Distinction Wedding Planners really know how to organise a wedding. They invest a lot of time and energy in giving you the finest experience possible. Their attention to detail is second to none, and they’re very pleasant to be around. 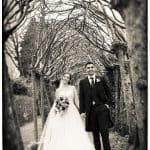 Melanie and her team at Bellissimo Weddings & Events are wonderful. 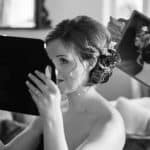 I photographed Mel’s wedding a few years ago and the experience of planning her own wedding convinced her to start wedding planning. Melanie is quite possibly the most organised and hard working person on the planet. If you need somebody to plan your entire wedding or just help with a few bits and bobs, then give her a call. She also runs Beach Weddings Bournemouth (I told you she was hard working). They have lovely marquee wedding venue right on Bournemouth beach near the pier. Ray Weedon is a fabulous, friendly and witty toastmaster, a thoroughly nice man. I would recommend him at any wedding.